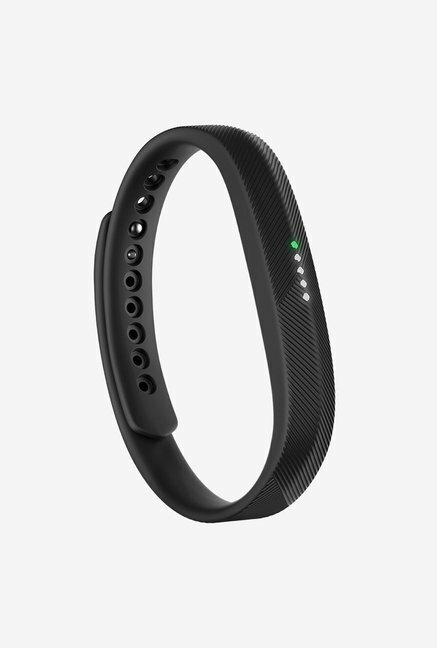 The lowest price of Fitbit Flex 2 Fitness Tracker (Black) was obtained on March 31, 2019 8:10 pm. I purchased my Fitbit Version 2 on April 22, 2017. I travelled out of the country where the Fitbit stopped working. I just returned early morning May 16,2017. Now the policy says it cannot be returned. What are my options? Very happy with the product. 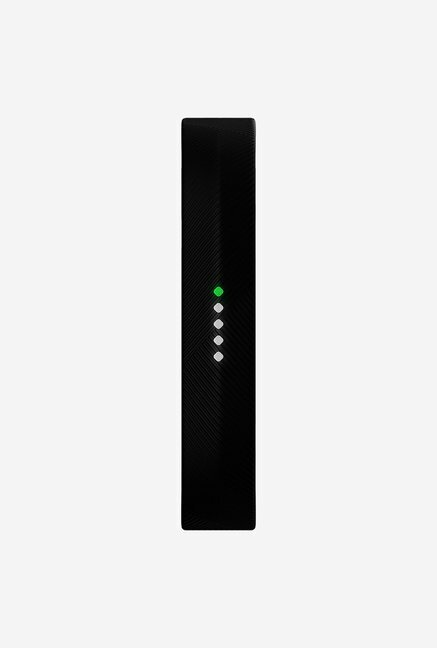 No complaints, battery backup is good enough and lasts for 3 to 4 days. Auto detection of activities are also working good. In the begging, Battery lasted 5 days For first two weeks once fully charged. Now battery lasts hardly 24 hrs. Disappointed with this product. Good one…accurate…Battery back the only issue. 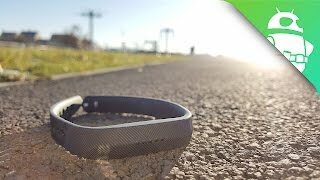 It’s everything what a fitness tracker wants!! !